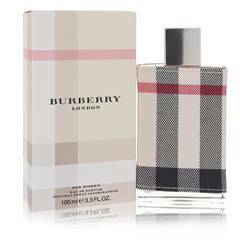 Hey everyone, it's Sarah and today I'll be reviewing Burberry weekend by Burberry. I really like this perfume. It's fresh and casual, and it has a nice warm feel to it. It's filled with notes like tangerine, wild rose, peach blossom, iris, cedar wood, and sandalwood. 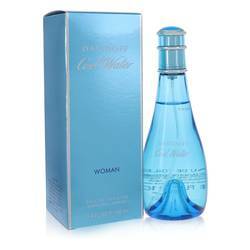 Women of all ages can wear this soft and feminine perfume, day or night. All right everyone that's all for today. If you want to see more reviews on your favorite products, be sure to subscribe to our YouTube channel, and be sure to check us out on Facebook, Twitter, and Instagram. 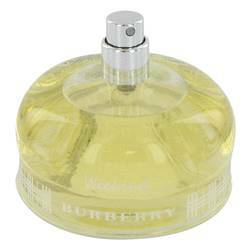 Weekend Perfume by Burberry, The powdery fragrance of Weekend evokes the feeling of a relaxing weekend in the country . While there are over a dozen notes to this scent, it finds cohesion in the way each scent compliments and challenges the others. Nectarine a peach blossom create a fruity and floral top note which is strengthened by the Mediterranean flower mignonette. Other floral notes in the bouquet include rose hip, iris, hyacinth and violet root. The cedar and musk base provide a firm Read More Read More footing for these delicate scents. 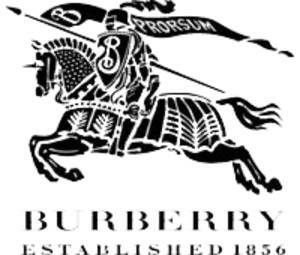 In 1856, the luxury British design house Burberry was founded. 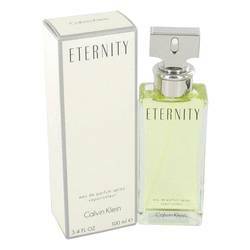 This company focused on fashion and accessories until 1981 when the first cologne was released. Since then more than 70 perfumes have exited this house. Many famous noses have overseen individual and line releases to provide excellent quality in each bottle. This company works toward the goal of creating perfumes as iconic as their early fashions, like the tartan pattern and trench coat. All products are original, authentic name brands. We do not sell knockoffs or imitations.